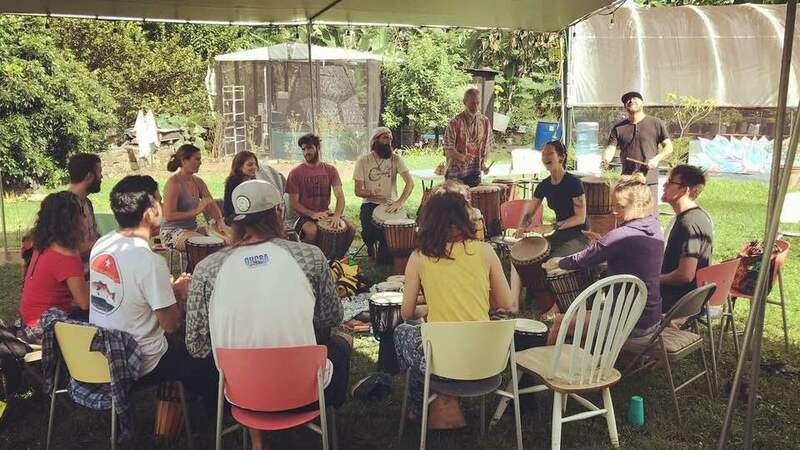 Our community classes will offer you the opportunity to develop your drumming technique and your understanding of the fundamentals of African music in a joy-filled community atmosphere. It is also the intention of our classes to harness the power of the West-African percussion ensemble to amplify personal and collective intentions for healing and expansion. ​Classes run on two to six-weekly cycles. You are welcome to join us on a casual basis, or to book the full cycle at a discount. For more information on class content, rates and to book a specific class or cycle, please follow the link to the class you would like to join in on below. For March/April and May courses, book before the full course before March 8th to receive the Early Bird discount! This is a reduction of $10 off of the $65-$80 course rate! ​For our May course, book the full course before March 8th to receive the Early Bird discount! This is a reduction of $10 off of the $65-$80 rate!